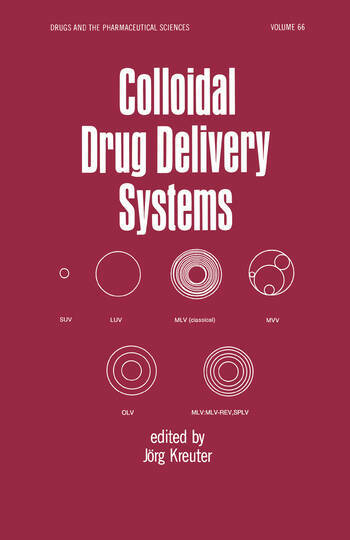 This volume provides a single-source of reviews for all the important colloidal drug delivery systems, including nanoparticles, liposomes, niosomes, microemulsions and ointments. Over 1000 bibliographic citations, as well as tables, drawings, equations and photographs, are provided. Arranged in order of increasing physical complexity, this work analyzes developments in the field. Ointments and creams as colloidal drug delivery systems; microemulsions; liposomes; niosomes; nanoparticles.